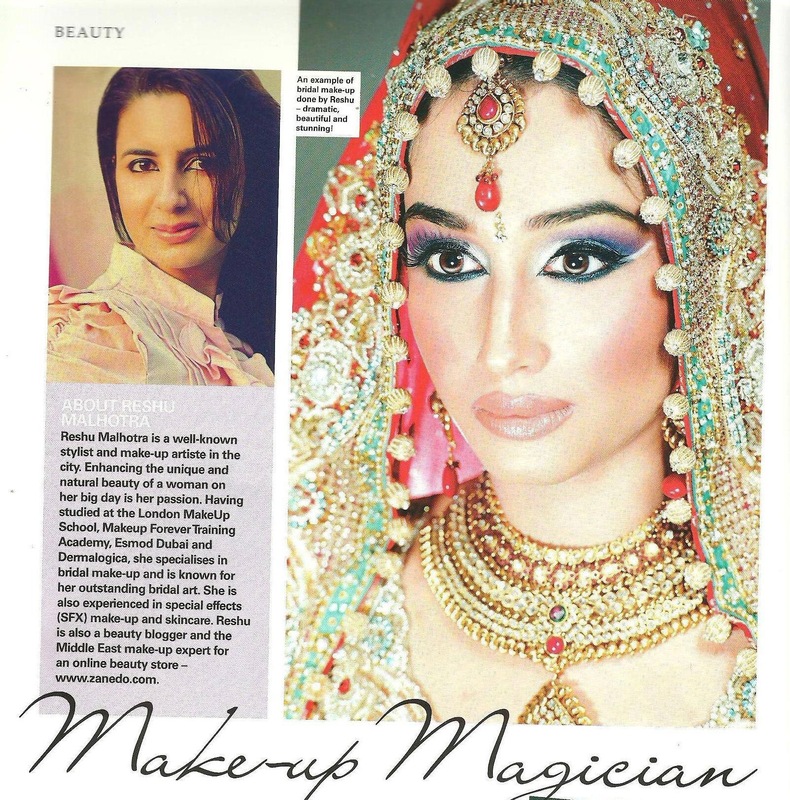 I am Featured in Bandhan Magazine( Masala Magazine) spring issue in their Beauty section. 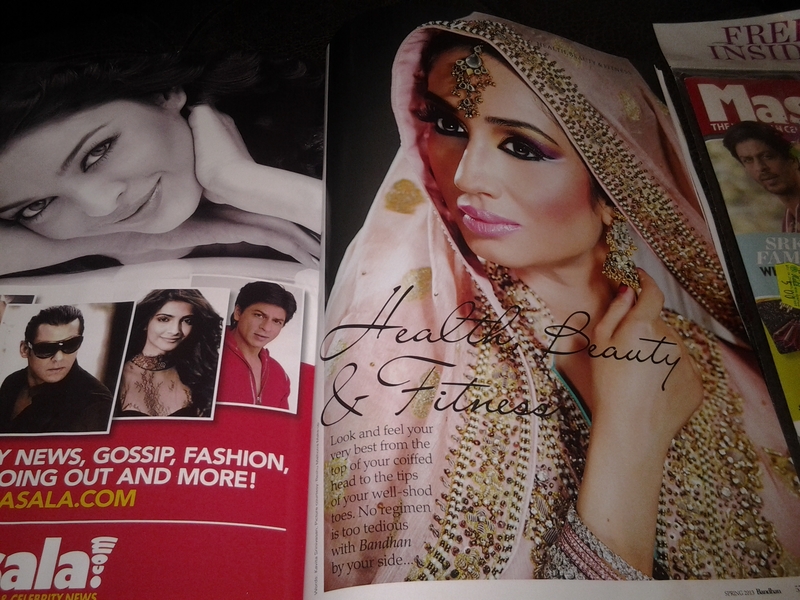 Hey guys, Another great news I am featured in Dubai Magazine ” Bandhan ” spring issue in their Beauty section 21st March . 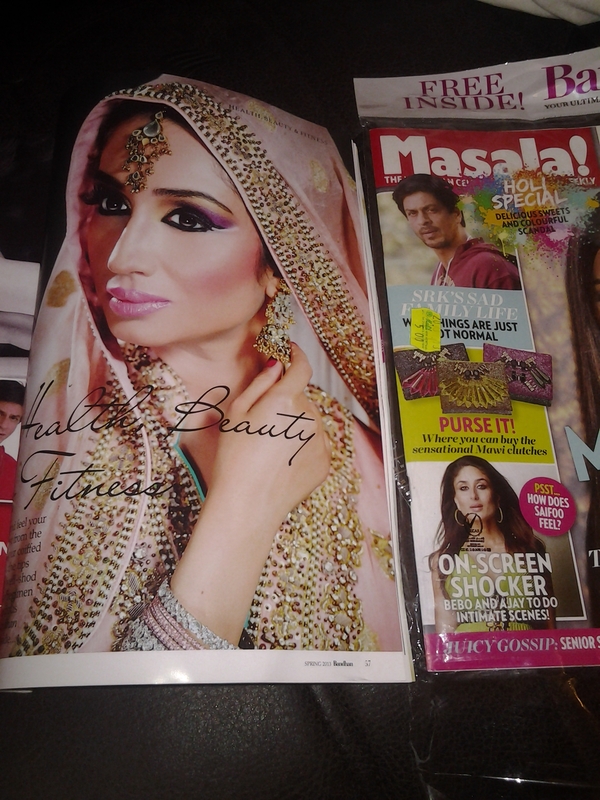 Bandhan is an ultimate guide to Asian weddings and can be bagged free with Masala Magazine. 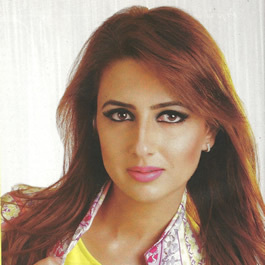 This is the cover page for Bandhan Magazine. 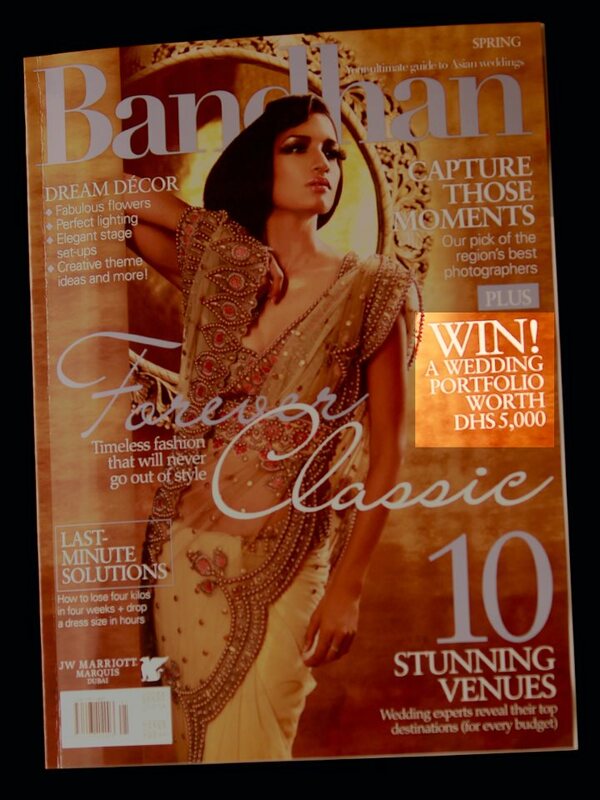 Full page image published of my art in Middle East Magazine Bandhan which can be bagged free with the famous Magazine Masala. You are doing so well, a huge congratulations to you, this is really awesome! That’s amazing! Congratz, Reshu, I am so happy for you! hi manish i mndsteut of fashion technology nw i m in first year and i reallypraise yr collection yr all collection always b unique here i wud like tosay few words abt him u r awsome,so telented and marvellous.i wanna b great designer like u.
Wow! That is soooo cool!! Congrats!